The FDA has granted Isreal-based DreaMed Diabetes a de novo request for its artificial intelligence-powered software for providers managing patients with Type 1 diabetes. The cloud-based DreaMed Advisor Pro is a diabetes treatment decision support product that analyzes data from continuous glucose monitors, insulin pumps, and self-monitoring to determine an insulin delivery recommendation. Through an event-based learning process, the software incorporates a number of components into its recommendations, including basal rate, carbohydrate ratio, and correction factor. Dosage recommendations are delivered directly to the monitoring clinician, who can push the adjustment to a patient’s diabetes management devices with the click of a button. Advisor Pro received a CE mark in February, and according to the company is being used by “leading clinical centers” in both the EU and the US. The software is designed to integrate with third-party diabetes management systems, including Glooko’s platform as of an agreement made between the two companies in 2016. 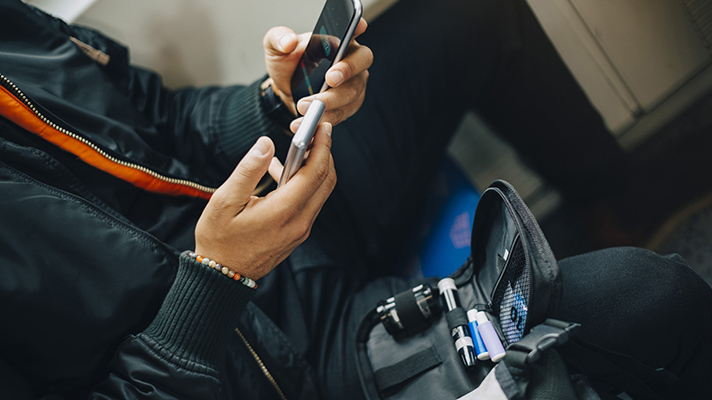 Glooko itself enjoyed an FDA clearance this year for its Mobile Insulin Dosing System (MIDS), another software offering that recommends long-acting insulin dose adjustments for Type 2 diabetes patients using blood glucose meter data. The agency has also cleared a few insulin dose calculator apps from Eli Lilly, Roche, and Sanofi intended for home or clinic that require manual inputs from the user.